A "Stop the Cuts" protest will still go ahead tomorrow even though controversial proposals to save money in our health service have been put on hold. Our Health Trusts had been looking at ways to save £70 million. But yesterday the Department of Health announced an additional £40 million of funding. The extra money means bed closures and reductions in nursing home packages - amongst other things will now not happen. But is this just a sticking plaster? 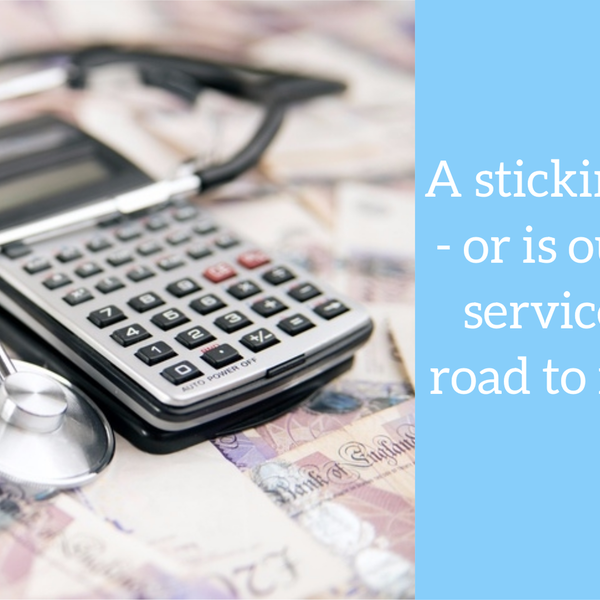 The Department of Health say severe financial pressures remain and can only intensify. Vinny spoke to Stop the Cuts campaigner Shaun Harkin and Belfast GP George O'Neill.